Missed our first challenge but still think you got what it takes to be the Ultimate Street Fighter? 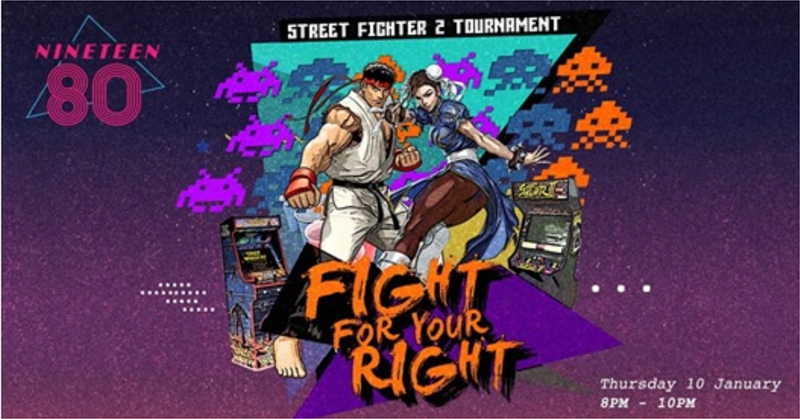 Nineteen80 will be hosting our second Fight For Your Right challenge, Street Fighter II edition! The winner walks away with amazing prizes worth $400...and bragging rights! Sign up with the link above, and may the best fighter win.